Google this week made it easier for Android users to enable strong 2-factor authentication (2FA) when logging into Google’s various services. 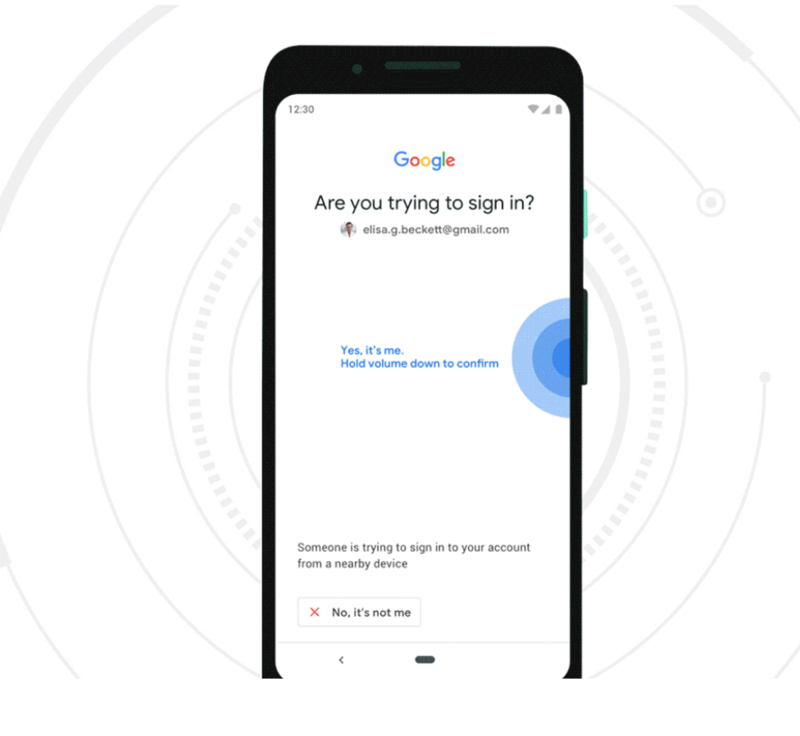 The company announced that all phones running Android 7.0 and higher can now be used as Security Keys, an additional authentication layer that helps thwart phishing sites and password theft. 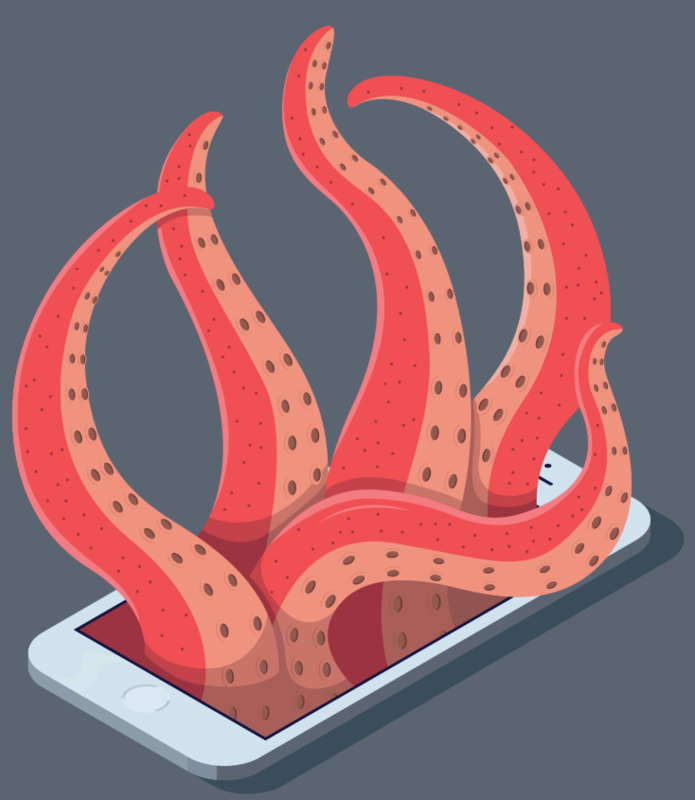 Phone numbers stink for security and authentication. They stink because most of us have so much invested in these digits that they’ve become de facto identities. At the same time, when you lose control over a phone number — maybe it’s hijacked by fraudsters, you got separated or divorced, or you were way late on your phone bill payments — whoever inherits that number can then be you in a lot of places online. Most people who have frozen their credit files with Equifax have been issued a numeric Personal Identification Number (PIN) which is supposed to be required before a freeze can be lifted or thawed. 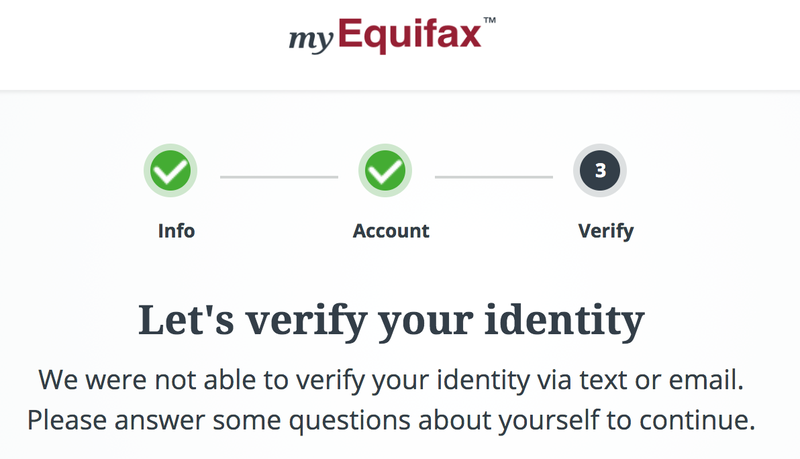 Unfortunately, if you don’t already have an account at the credit bureau’s new myEquifax portal, it may be simple for identity thieves to lift an existing credit freeze at Equifax and bypass the PIN armed with little more than your, name, Social Security number and birthday. The post Open-Source & Free Collaboration Security Tools – Enterprise Security Weekly #123 appeared first on Security Weekly.